iHeartMedia has developed a reputation for putting on some of the best and most high-profile shows in America, with the annual iHeartRadio music festival firmly situated as one of the top events of the year. iHeartMedia has announced a new festival entitled ALTer Ego, which will focus on alternative rock bands. The festival has announced its lineup for what promises to be one of the best bills of early 2019, with the likes of Twenty One Pilots, The Killers, Muse, Weezer, Rise Against, Bishop Briggs, and The Revivalists set to perform at the LA Forum on January 19th. While iHeartMedia was recently in some serious financial trouble, it appears that the company has turned things around. Weezer has been making headlines recently after a Twitter user asked the band to record a cover of the ’80s hit song “Africa” by Toto, with the group actually recording a cover version and releasing it to the public. The band recently released a music video of the song starring Weird Al Yankovic. Muse has been building hype and anticipation for their new record, Simulation Theory, which is set to come out in November. They have released a few singles and music videos, including a recent video for the song “Pressure” which features actor Terry Crews. 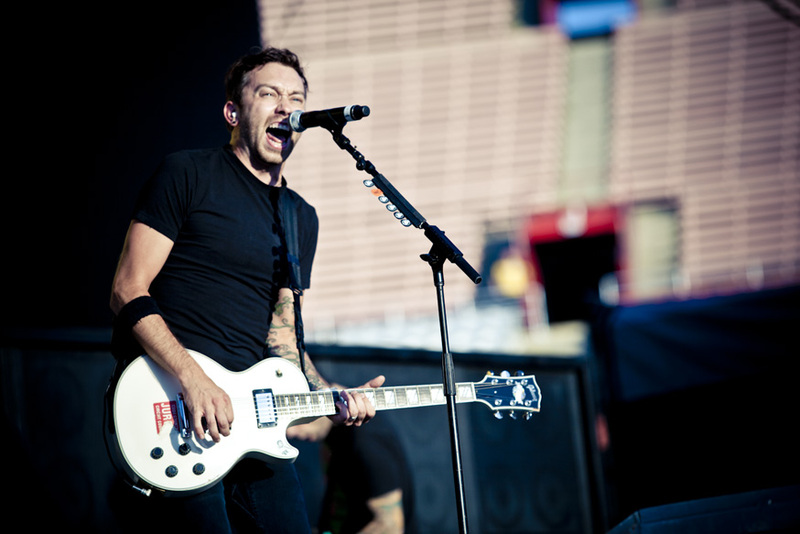 Rise Against just recently wrapped up a massive summer tour with Anti-Flag and AFI in support of their latest album, The Ghost Note Symphonies, which came out in July.